The Rosemary Honey Shoofly is the only new pie I've tried and I've been dying for the Sweet Potato Apple Crumble. I see a pie mission in my near future. How about you? 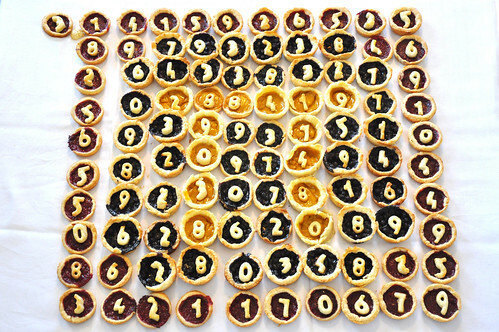 How are you celebrating Pi Day? *The Pi/Pie creation above was my Serious Eats/Instructables Pi Day contest entry from a few years back.